Audiometric Assessments or Audiometric tests determine a person’s hearing level with the help of an audiometer. It measures their ability to distinguish between different sound intensities and pitch. 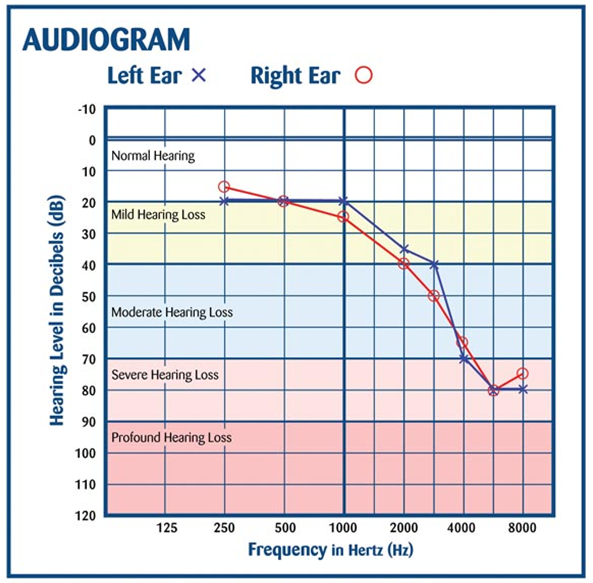 Results of audiometric tests are captured on an audiogram that is used to diagnose hearing loss or disease of the ear. If your organisation provides hearing protection (e.g. earplugs, muffs) to employees as a control measure to limit hazardous noise exposure, then you are required by law to provide audiometric assessments for employees. You should ensure that mandatory audiometric testing is provided within three months of an employee starting work (if they will be exposed to hazardous noise). Businesses are also required to regularly monitor employee hearing levels by conducting an audiometric assessment at least every two years and when reasonably requested by the OHS representative of a workgroup. Who can do Audiometric Assessments? Audiometric assessments must be carried out in compliance to the requirements of AS/NZS 1269.4:2005 – Occupational Noise Management – Auditory assessment. Hence it is strongly recommended that employers engage external service providers who can conduct assessments in accordance to this requirement while only using certified audiometric testing professionals. An audiometric evaluation shall be performed within a contained space, specially designed to filter out external noises while maintaining low internal noise levels so an accurate hearing test can be achieved. What happens in an Audiometric Assessment? In a typical audiometric assessment, the person is seated in a noise filtered booth (soundproof room or sound-treated room) wearing a headset and holding a responder. The person is asked to click the responder whenever they hear a sound (in either their left or right ear). There are different techniques which can be used to conduct the audiometric assessment but the most common we use is the Hughson-Westlake Technique. The aim of the audiometric evaluation is to measure the Decibels Hearing Threshold level (dBHTL). dBHTL is the amount of sound that is needed by a majority of young people with no history of ear problems to just hear a sound. Seating the individual and provided with instruction. The individual is required to click the responder whenever he/she hears a tone. Audiologist carefully place the earphones on the individual to ensure its effectively placed. Recording the results and plotting the audiogram – As and when the individual responds to the tones, with the help of the audiometer, the audiologist will plot the results into an audiogram. In some cases, a retest will be carried to verify and adjust the results accurately. 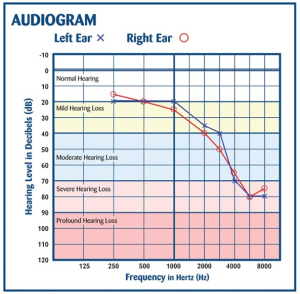 An audiogram will show the person’s level of hearing and level of hearing loss. 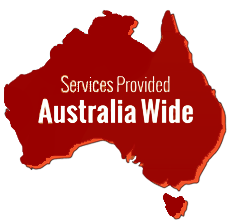 According to Victorian OHS regulations, if two consecutive audiometric tests indicate a reduction in hearing levels equal to greater than 15dB at 3000, 4000 and 6000 Hz, an audiological examination needs to be provided as soon as reasonably possible. Ensure your audiometric service provider compiles a brief report along with individual audiograms and test results that will enable you to compare between consecutive tests. Employers are required by law to retain audiometric test results and reports as a confidential record as part of the records management for as long as they are applicable. Also, employers must ensure that each employee is given a copy of their audiological examination report and audiometric test result. If the employee has been given an audiological examination. Audiometric tests are considered a critical report when an employee claims a work-induced hearing loss.